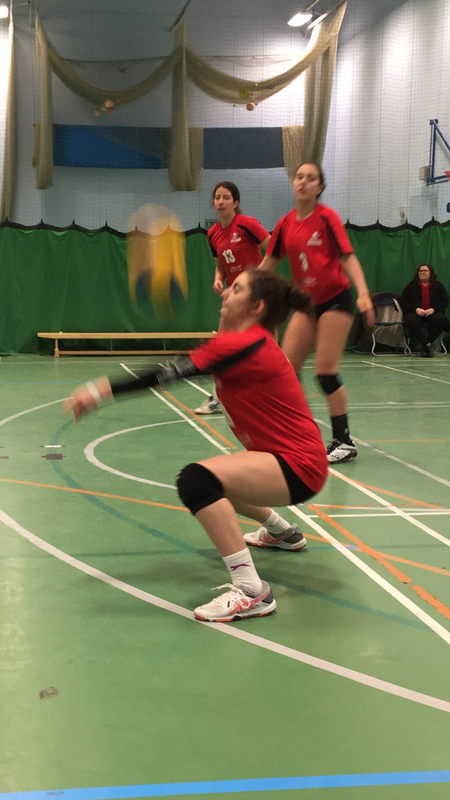 Volleyball training at Ashcombe Volleyball Club on Mondays, Thursday and Sundays for juniors aged 10-18 and National League players, all at The at The Ashcombe Volleyball Centre, The Ashcombe School, Dorking RH4 1LY. We play in the Womens National Volleyball League and Womens Surrey Volleyball League as well as all girls age group competitions. If you want to join us contact Secretary and Head Coach Freda Bussey on [email protected] for more details.